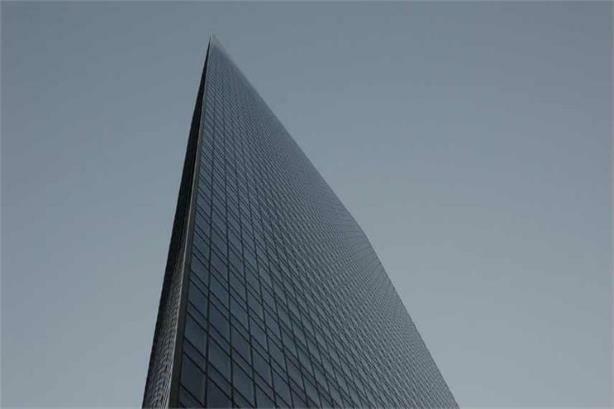 Dentsu Aegis Network, the international business owned by Dentsu, has recorded a decline in organic gross profit for the second quarter in a row. The owner of Carat and Vizeum noted an absence of large-scale events that fuelled revenues last year, including the 2016 Summer Olympics and Paralympic Games in Rio de Janeiro. Dentsu Aegis Network’s organic gross profit growth declined by 0.2% for the three months ending September 30. This follows a second-quarter decline of 2.7%. However, profits bounced back to growth in EMEA to 5.9%, after last month’s marginal decline, with Russia, the Nordics, and Southern Europe singled out as the best performing regions. Last month, the company's U.K. and Ireland operations made its surprise choice of hiring Mother cofounder Stef Calcraft as chairman. Calcraft is effectively replacing Tracy De Groose, who has stepped down as U.K. and Ireland chief executive after three and a half years. The Americas and Asia-Pacific regions both posted organic gross profit declines for the period, by -2% and -5.5%, respectively. Parent company Dentsu Group’s profit declined by 2.1% over the three months, with operations in Japan showing a profit decline of 5%. Toshihiro Yamamoto, president and chief executive of Dentsu, said, "Although market conditions remain challenging, the group has continued to deliver strong new business momentum with some key global wins for Dentsu Aegis Network, which will be realized through Q4 FY2017 and FY2018."